Valentines is a time to express your love… to a complete stranger. Celebrating our launch we went to Rumpus Room to pay for an unsuspecting couple’s Valentines dinner. What's better than stumbling across $20? Giving away $120. We left ten random envelopes around public places (buses, libraries, etc.) 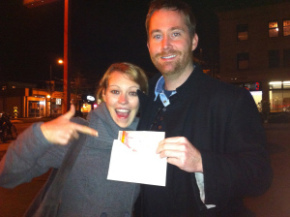 in Vancouver and Los Angeles, with various amounts of money left inside for strangers. 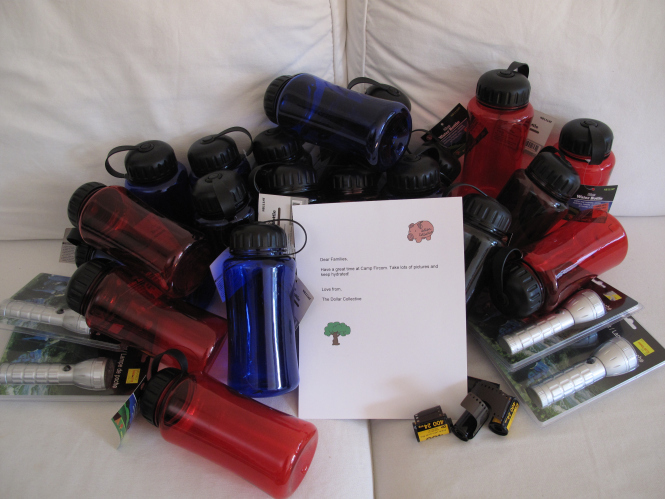 With the generous help of our member Frances Dobrzanski, we helped First United with special donations for Camp Fircom and families from the Downtown Eastside, to make their summer camp experience special. Do more good, for less. What the heck is the Dollar Collective? 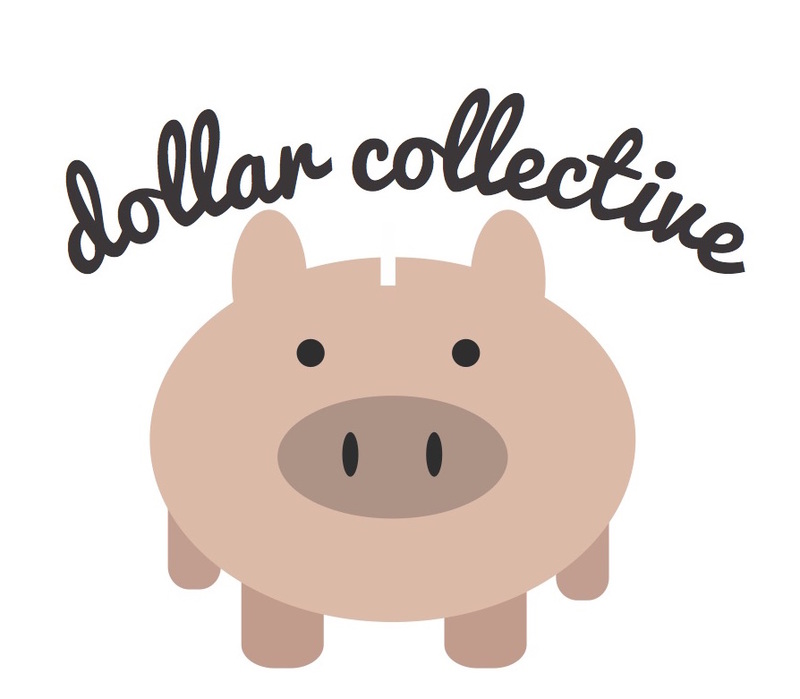 Dollar Collective is a non-profit which raises money to perform small, random acts of kindness. Think of it like a crowdfunding flash mob of kindness bent on spreading sunshine. Our mission is to do kind things for others in our community. With just $1 each, we believe small change can make a difference in the world. Members contribute money ($1 per each per act) and then collectively decide how we should spend it on a community projects. In a nutshell, we try to make the act of giving fun, engaging, social and accessible for all. So far we've raised over $1,500 which have gone towards 20 events (from buying strangers Valentines Dinner to hiding envelopes of cash in Vancouver), and currently we have over 100 members from countries around the globe. Every member in the Dollar Collective is pretty darn special. We all play different but important roles. Some are very active (carrying out acts), some like to vote and propose ideas, and some people just want to see the world shine by giving their hundred cents. We welcome every kind. 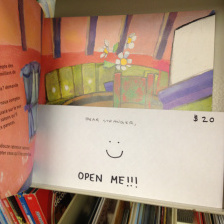 We probably wouldn't blindly give my money to a stranger either. That's why we encourage you to start your own Dollar Collective with your own network. With a few simple steps, you can start making small differences where it matters most: your own community. And we can help you do it. A number of ways! Well, maybe just four ways. Spread the good word online.